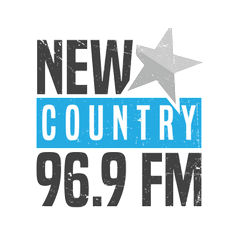 New Country 96.9 (CJXL-FM) is a Country music format radio station in Moncton, New Brunswick. Paul Thomas and Shilo are two of the station hosts bringing great shows and entertainment to the audience. CJXL-FM is one of the top Canadian radio stations providing rock music to the people of the Moncton.